Medical Grade Super Soft Bunion Correction System HA00535 It applies a gentle stretch to relieve forces acting on your big toe. 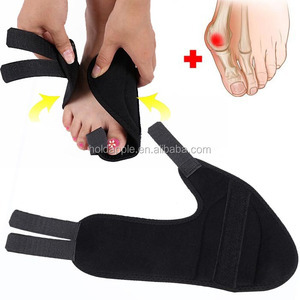 The three-way correction strap is designed to reduce force in three directions: up, down and sideways, stabilizing the toe and relieving bunion pain. A removable stay (support) can be used at night for extra support and stretch to help straighten the big toe while you sleep. 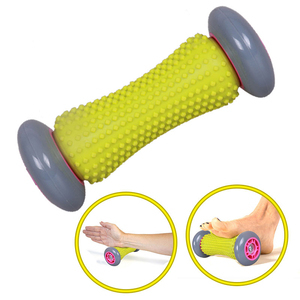 The Leg massager stimulates blood circulation, thereby preparing and warming muscles. No matter which question ,we will do our best to solve and response to u . 3.Best After-sales service 5 of our sales has more than 7 years business experience. 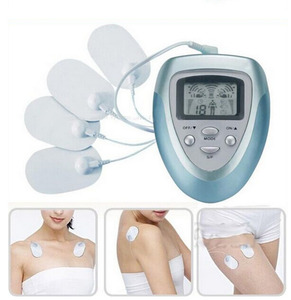 Our products are lower cost, as 90% accessories of massager machine was produced by ourselves. 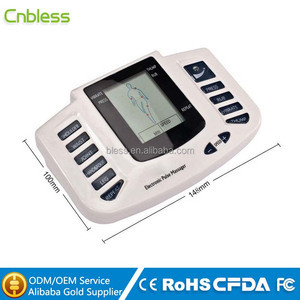 We sincerely hope to cooperate with all clients, and create good future in the field of massage machine. 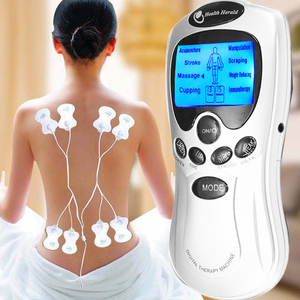 Why choose us 1.We are massager factory , and we have on this line for more than 10 years. Ma Ming R en B rand F oot bath H erbs Formula [ M ain ingredients] lycopodium clavatum, artemisia leaves, roses, and other natural herbs. 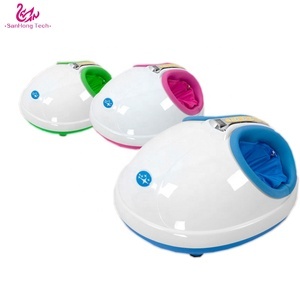 Option 2- R emov e outer packing, put the herbal bag directly into electric foot - bath basin , set the temperature between 40-43 degrees. Option 3 - R emov e external packaging, put herbbag into footbath basin and brew with boiling water, cool down the water to suitable temperature for soaking foot. 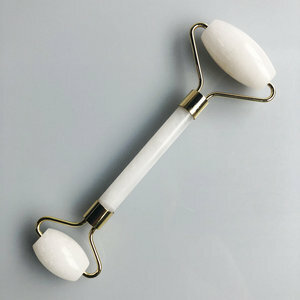 Alibaba.com offers 53,643 care foot products. About 10% of these are massager, 9% are other healthcare supply, and 4% are other beauty & personal care products. 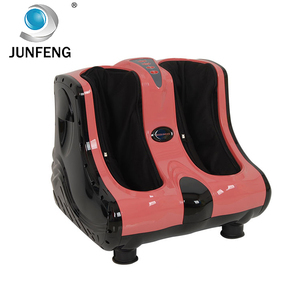 A wide variety of care foot options are available to you, such as massage chair, foot massager, and body massager. You can also choose from body, foot, and face. As well as from free samples, paid samples. 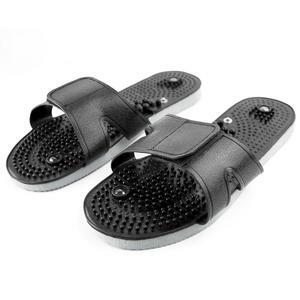 There are 53,643 care foot suppliers, mainly located in Asia. The top supplying country is China (Mainland), which supply 100% of care foot respectively. 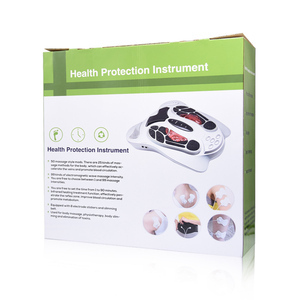 Care foot products are most popular in North America, Western Europe, and Eastern Europe. You can ensure product safety by selecting from certified suppliers, including 17,407 with Other, 12,965 with ISO9001, and 3,927 with ISO13485 certification.